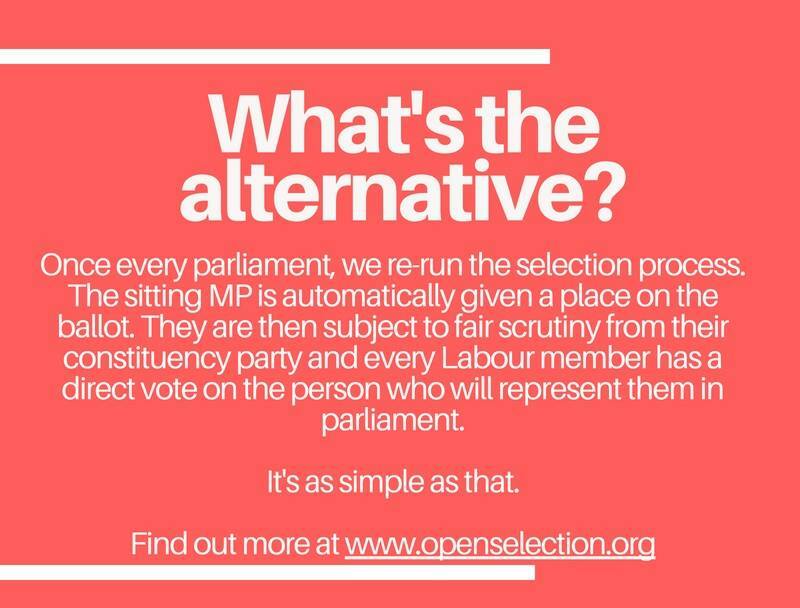 You’re welcome to share these graphics to help support our campaign. 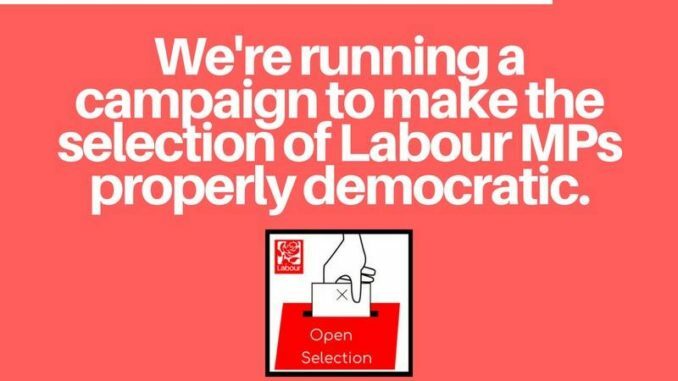 Permission must be sought from their creator for any other use. 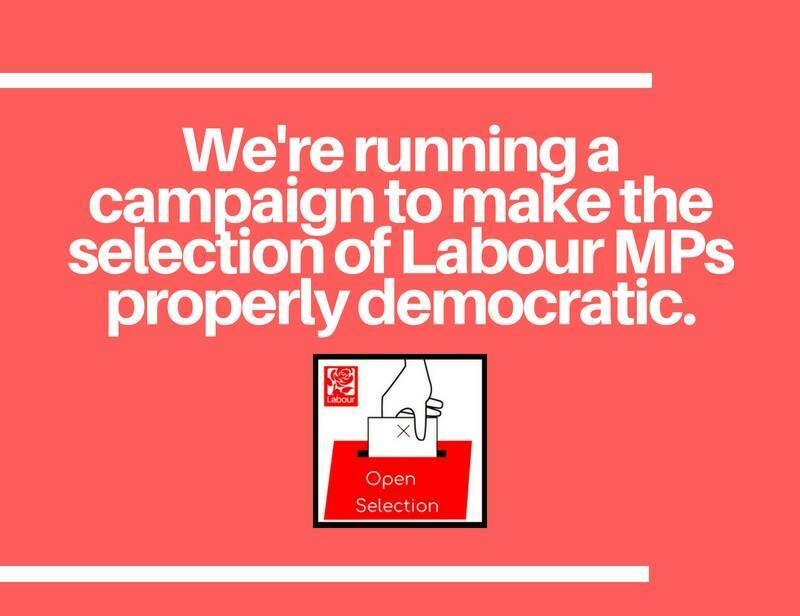 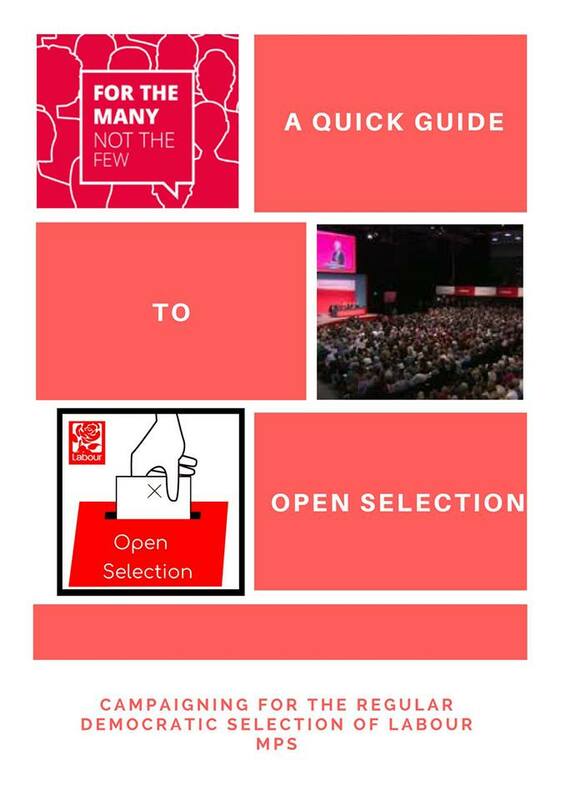 If it is mandatory Reselection why call it open selection as if trying to fool members with duplicity? 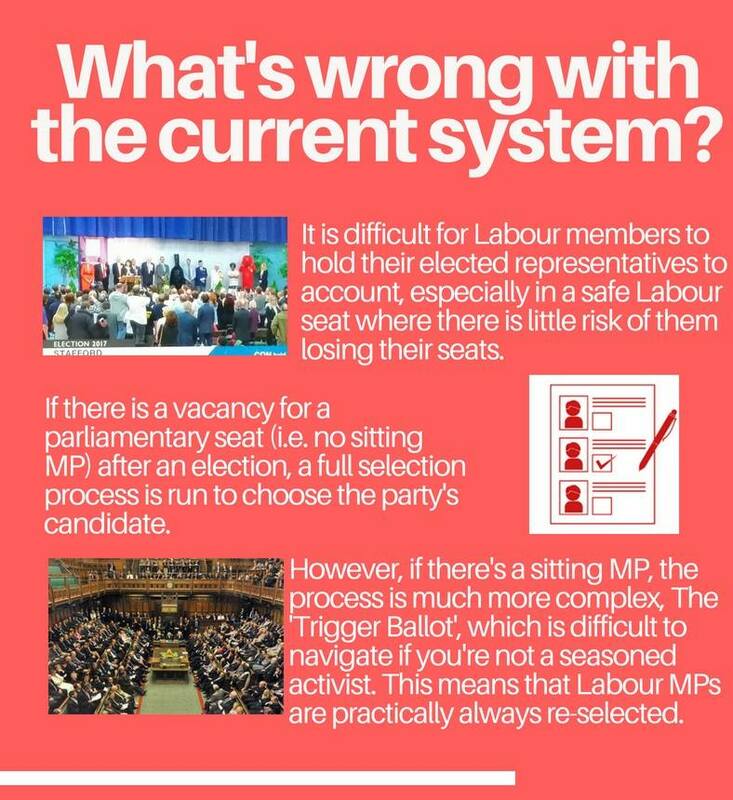 Because it is not the same process as mandatory reselection, as it existed in the 1970s and 1980s.